It’s been a steamy start to September here in Boston, and these popsicles are the perfect treat for a hot day. 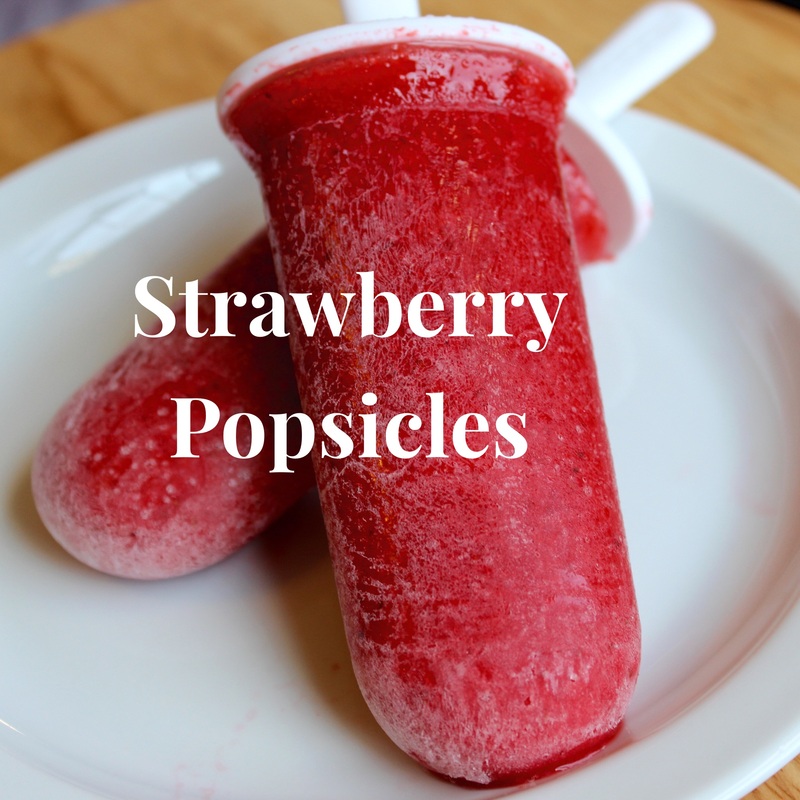 This recipe makes 4-6 popsicles, depending on the size of your mould. I like this one because it’s BPA and phthalate free (yay!). Blend strawberries and both waters in food processor until smooth.